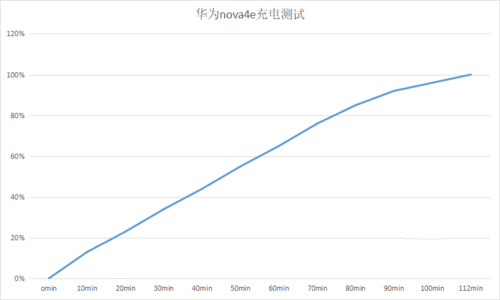 Many people didn't think that Huawei's first machine in China was the Nova series. 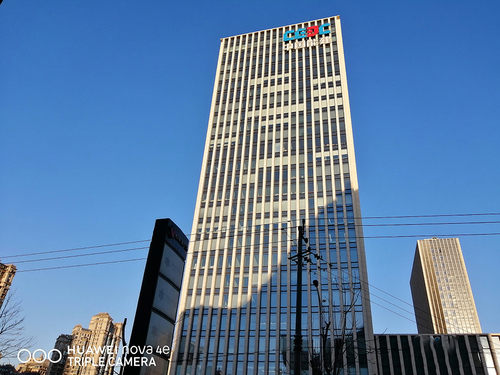 On March 14, 2019, Huawei released nova 4e in Beijing, which is another product under the concept of high face value, self-portrait. 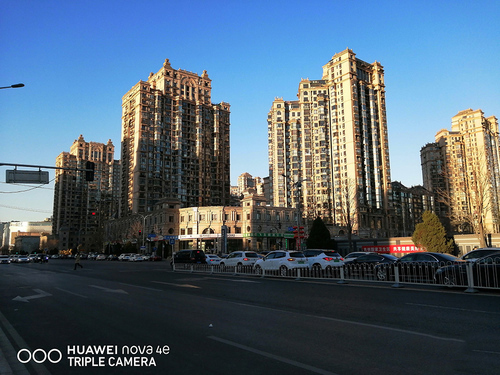 As the main product of rejuvenation, this time nova 4e cuts the self-timer demand point, the front built-in exaggerated 32-megapixel camera, and the main stereo beauty.So, it seems that Huawei nova 4e come together to see this product. The first time I started Huawei nova 4e, the first feeling is very light, the size of the fuselage is 152.9*72.2*7.4mm, weighs 159 grams, feels very genuine brand of mobile phone you want to hold in your hand. 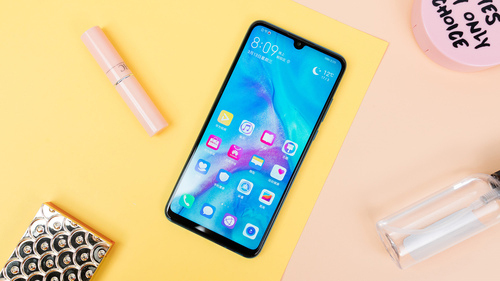 Different from the Huawei nova 4's pole full screen, Huawei nova 4e has a6.15 inches pearl screen design with a 2312*1080 resolution. Its screen to body ratio is 84.1% with 19.3:9 aspect ratio, the visual effect is good. 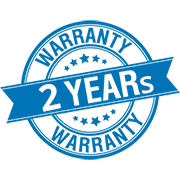 Moreover, this screen has passed the German Rhine Eye certification and has a better eye protection effect. 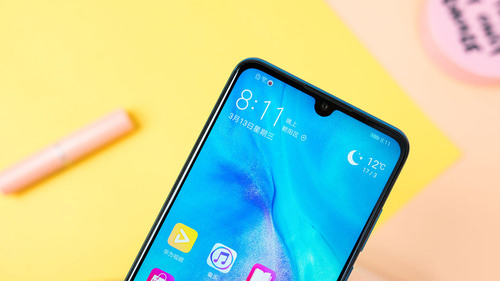 In order to increase the screen ratio as much as possible, the Huawei nova 4e uses a ducted micro-monitoring tube, a hidden three-color indicator light and a distance/ambient light sensor to hide as much as possible while ensuring normal function. Huawei nova 4e has adopted 3D magic glass design on the back. The trend color scheme has always been one of the styles of nova mobile phones. As the main young product, Huawei nova 4e has three color schemes: magic night black, pearl white,and garland blue. Indigo is a color scheme that combines glare and gradient. It will look different in different angles and is very beautiful. The front of Huawei nova 4e is its biggest highlight. The 32-megapixel camera, Self-timer, f/2.0 aperture, 1/2.75-inch CMOS sensor, with 4 in 1 light fusion, equivalent pixels up to 1.6μm and the front lens can intelligently identify 8 types of 200+ scenes. In portrait mode, there are 10 levels of beauty, portrait light effects,and background blur. 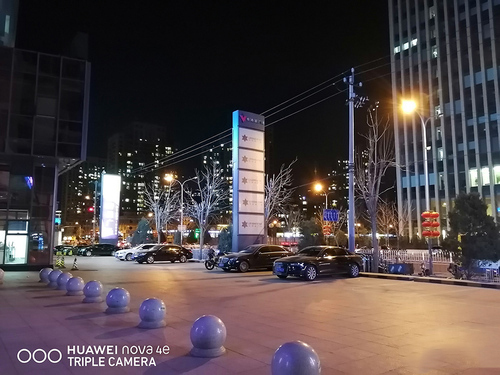 Under the support of 32 million pixels and AI stereo beauty,Huawei Nova 4e beauty is relatively more real, does not seem to give a false feeling. 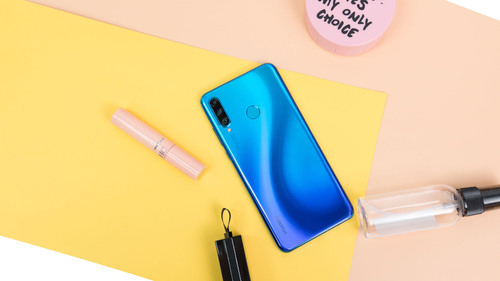 Huawei nova 4e is the mainstay of AI stereoscopic beauty. According to the official introduction, Huawei nova 4e relies on the new AI stereoscopic beauty scheme to automatically match the most suitable model according to the user's facial features, and then according to the standard of three courts and five eyes on the overall contour and facial features. The details are optimized to preserve the facial features while satisfying the user's real and natural needs and to achieve a private custom beauty. 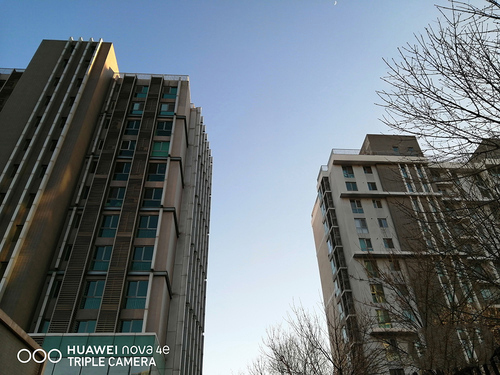 In terms of stereoscopic beauty, Huawei nova 4e is also very rigorous. 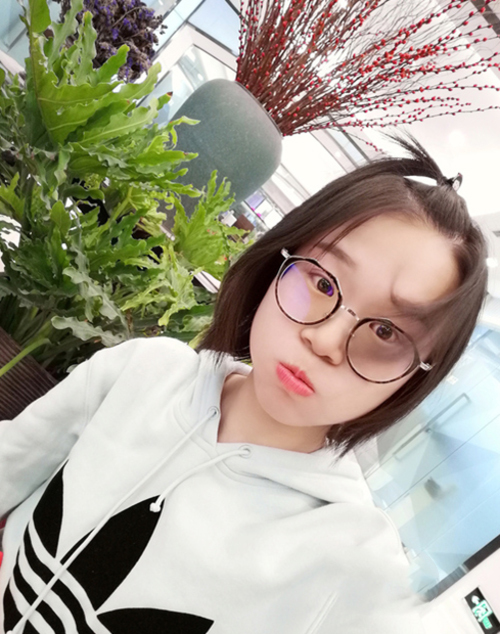 The landscaping of avatars is the latest achievement in the study of "face appeal" in psychology, and the beauty algorithm based on the principle of scientific computing research. 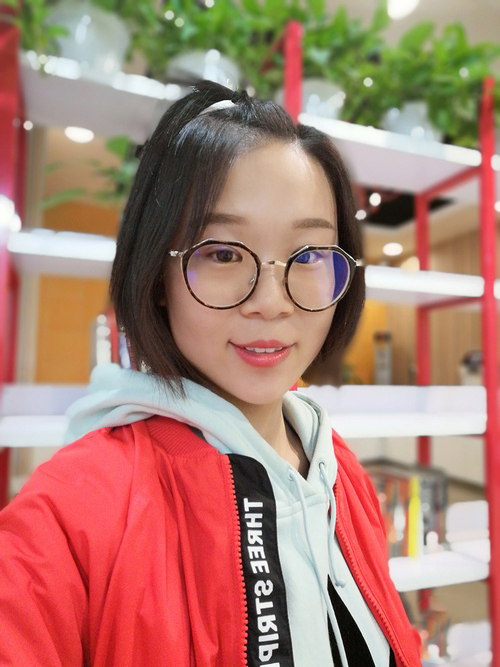 Through the co-operation with the gallery website, based on the million-dollar beauty pictures, these pictures are machine-learned and classified, and the average faces of the eight mainstream faces and the corresponding high-precision 3D head models are obtained. 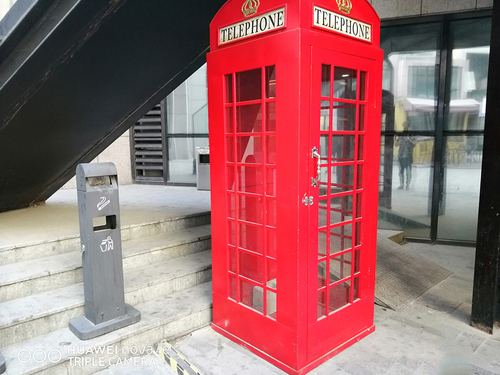 Therefore, no matter what kind of face the user belongs to, Huawei nova 4e will automatically match the optimal stereoscopic beauty scheme, and optimize the beauty based on the original features of the user. 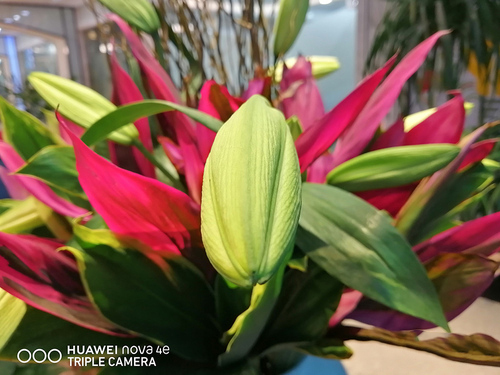 Another point worth mentioning is the background blur, although the front is single shot, Huawei nova 4e still achieves self-timer background blur through software algorithms, the actual imaging effect is not bad, the background blur is in place, can be very good The highlight is the subject of the shoot. 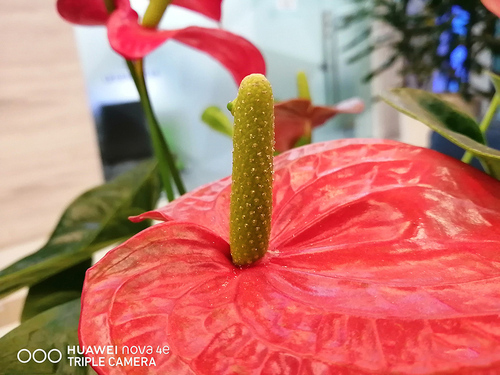 The Huawei nova 4e equipped with a 24 million pixel main camera (f / 1.8) + 8 million pixels super wide-angle lens (120 °) + 2 million pixel blur lens three camera combination, support 22 categories, 500 + scene intelligent recognition. 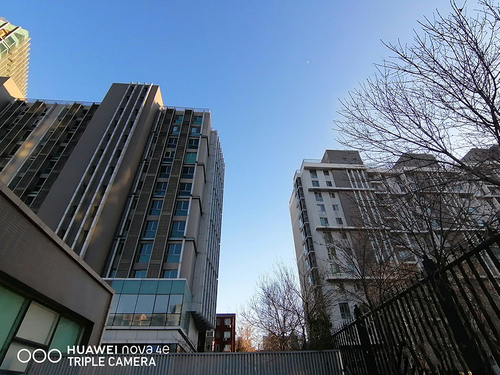 Huawei nova 4e's rear imaging effect is also a highlight of the whole machine. 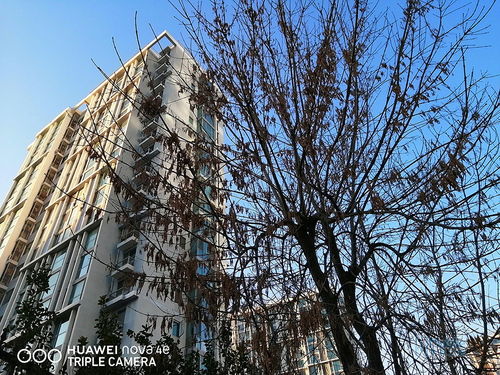 The framing time is at dusk at 5 pm, Huawei nova 4e's imaging effect is still very good, 24 million pixels have good picture details, and the picture the brightness is very high, so the picture will not be very dark, and the details will remain good after zooming in. Moreover, after the AI ​​beauty shot is turned on, the sky, flowers, green plants, etc. can be automatically recognized, so that the sky is bluer and the flowers are more vivid, and the effect is more pleasing to the eye. The front camera is 32-megapixel, f/2.0 aperture, 1/2.75-inch CMOS sensor, with 4 in 1 light fusion. The equivalent pixel reaches 1.6μm, and the front lens can also intelligently identify 8 types of 200+ scenes. 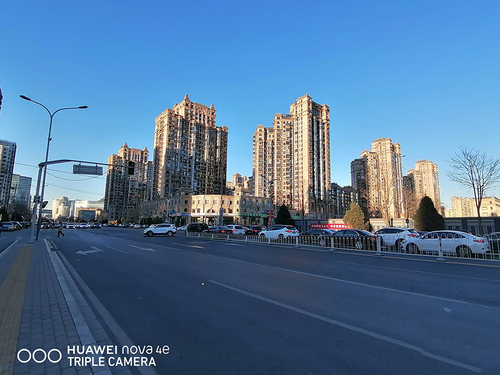 Huawei nova 4e is the main AI stereoscopic beauty. According to the official introduction, it can automatically match the most suitable model according to the user's facial features, and then optimize the facial features accordingly and maintain the facial features while maintaining beauty. Super wide angle is a feature that I like very much. 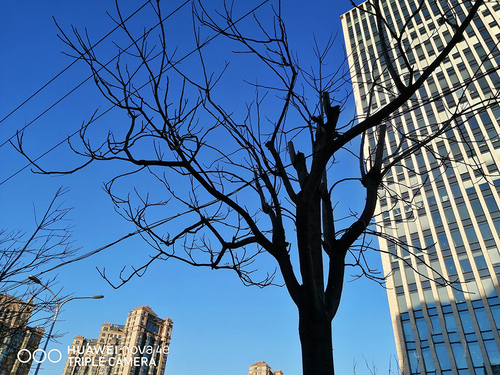 The super wide angle of 120 degrees will have a wider field of view when shooting, and it can achieve a wide zoom of 0.6-6X and a wider picture. 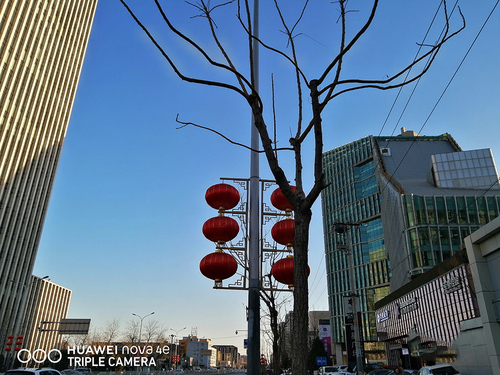 Many people are worried that the ultra-wide-angle edge of the mobile phone will be distorted, which is not seen on the Huawei nova 4e. 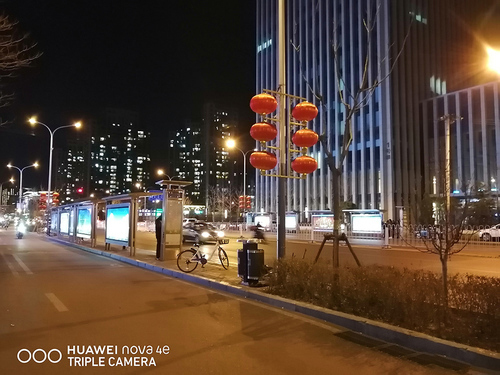 At night, Huawei nova 4e also supports night scene mode, which can achieve 5 seconds long exposure to get more light. 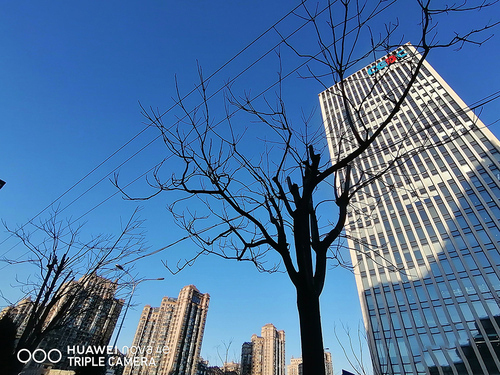 Even in the normal mode, the performance of Huawei nova 4e is quite excellent. The overall picture is very pure and very transparent, and the brightness performance under f/1.8 large aperture is also very good. After turning on the night scene mode, the brightness of the screen will increase linearly in the long exposure of 5 seconds, but in the place where the light is relatively bright. It is necessary to avoid such long exposure, otherwise, the brightness of the screen will be too bright, resulting in overexposure. Therefore, it still needs to be used according to the actual situation, but the overall effect is still quite good, especially in the darker case. 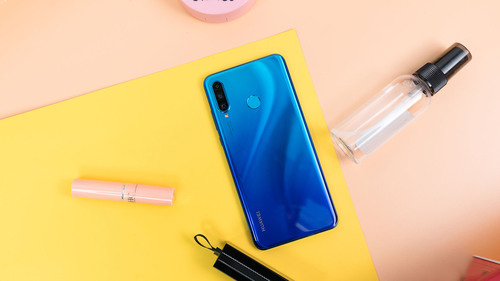 Huawei nova 4e equipped with Kirin 710 processor, 4GB / 6GB + 128GB storage, and support for 512GB expansion. 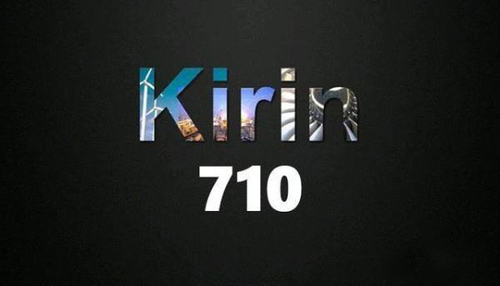 Kirin 710 is Huawei's first 12nm chip, using 4×Cortex A73 2.2GHz+4×Cortex A53 1.7GHz four large core eight-core design, compared with Kirin 659, A73 single core performance is 2 times higher than A53, GPU upgrade 2.26 times. In addition, Huawei nova 4e also supports GPU Turbo2.0, adding a turbo system to the game, bringing a better gaming experience. 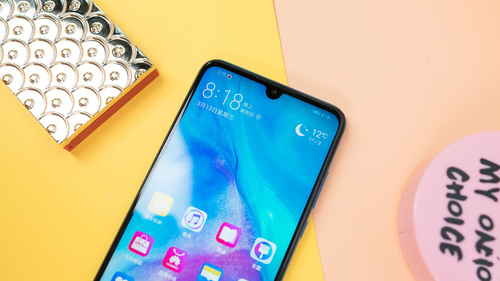 In terms of battery life, Huawei nova 4e has a built-in 3340mAh battery, supports 9V/2A fast charge, and 18W fast charge, the actual measurement from 0-100% shared 112 minutes, basically can meet daily use.